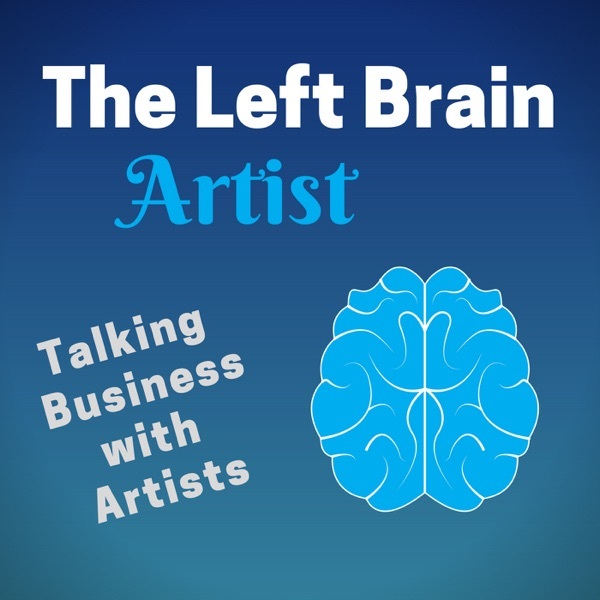 An art business network is all the connections you have made with people that can help your business. Artists should build a strong network of art contacts that they can tap into for exhibits, collaborations, and income opportunities. Of course, the connections go in both directions, as you can help other artists and businesses too. You can exhibit with artists, collaborate on art pieces, meet customers and collectors, and utilize the expertise of artists, like for photographing your art or for graphic design. I’ll explain how you can develop your story, where you should tell it, and how you can meet some interesting people for your network.